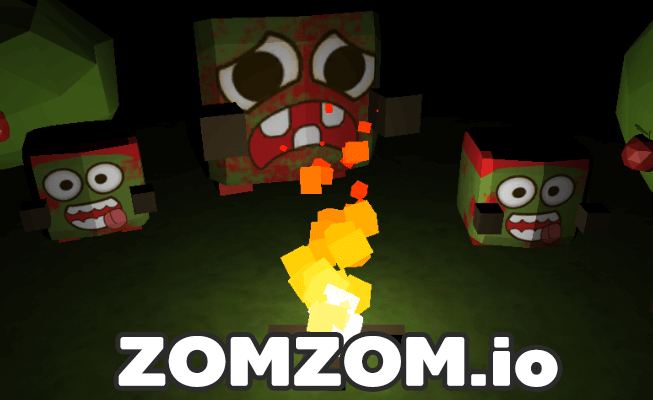 Zomzom.io | Play Zomzom.io free on iogames.space! Zombie Survival Build a shelter from the invasion of zombies. 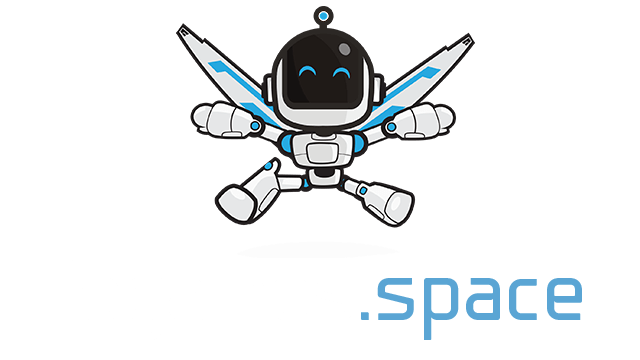 Craft weapons, home defense equipment, zombies are a survival game, many players need to cooperate. Survive the zombies or the robbers. Attack survivors Can craft wall than 10 items, develop your weapons, build houses, protect them. Go out for wood stone food To create items for survivors. Search for wood, stone and food, causing fires at the time of the gathering. Build high shelters to prevent zombies.